Today only: excellent deals on Slotpark Dollar packs! 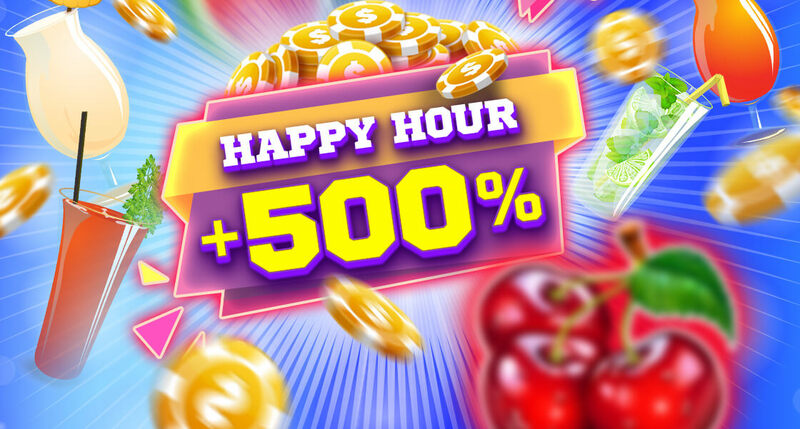 Play for real by grabbing the deal of the month in our Happy Hour offer until 23:59 today! 500% EXTRA on a Slotpark Dollar pack of your choice awaits! Who knows when you‘ll get this kind of a deal again!